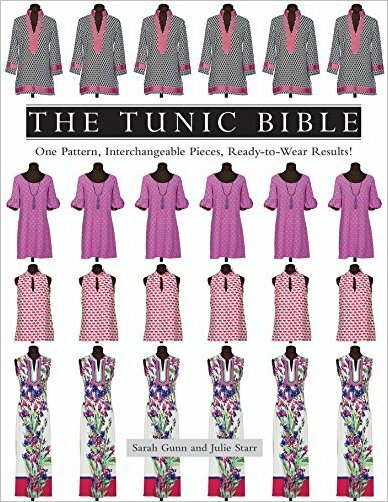 The Tunic Bible One Pattern, Interchangeable Pieces, Ready-to-Wear Results! In North Yorkshire, Matt Whittle and his father-in-law-to-be Mike Readfern pool their resources to convert an enormous water filtration plant into a pair of semi-detached houses sharing an internal garden atrium. 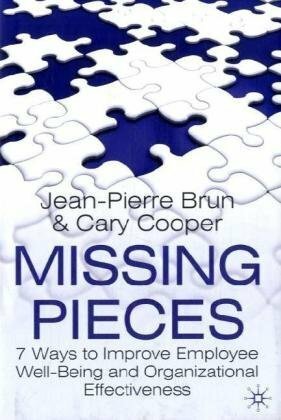 Family relations are tested as the huge scale of the project makes the schedule drag. George Clarke encourages the pair to persevere and make the most of the unique opportunity that the internal atrium gives them - to create a garden for all weathers. 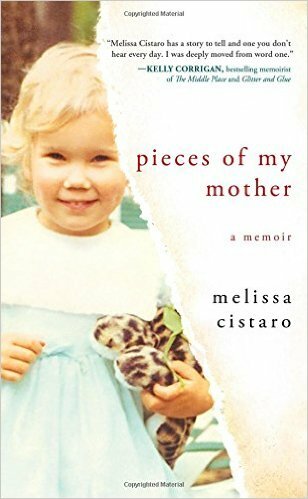 Melissa Cistaro, "Pieces of My Mother: A Memoir"